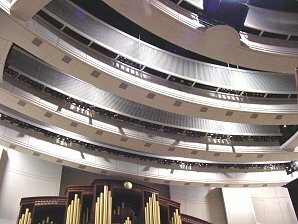 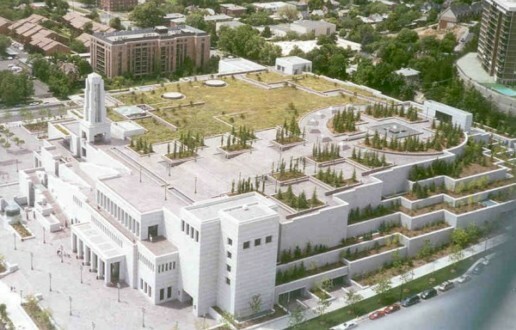 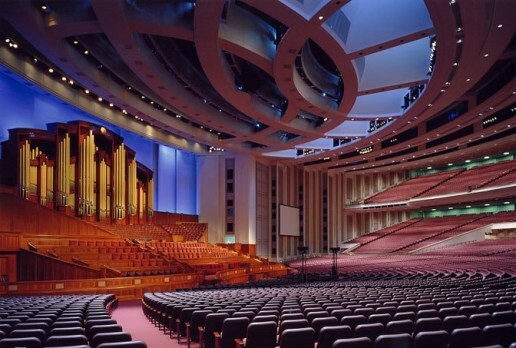 LDS Conference Center – Unlimited Designs, Inc. 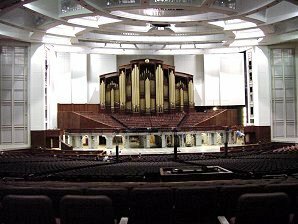 The Conference Center is home of the twice-yearly general conferences of The Church of Jesus Christ of Latter-day Saints. 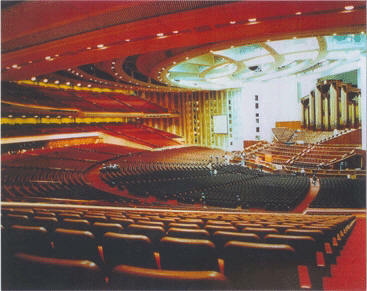 Other Church and civic events, including concerts of the Mormon Tabernacle Choir, are also held here throughout the year.